A mix of low-end trinket stores and middle-market to-upscale boutiques line the narrow zigzagging streets of tourist towns and cities all over the world. If you are looking to buy masks especially, you will find that they can be easily found among many cultures. Masks were earlier used as a piece of traditional art and have now been used as a fashion accessory and ideal for home décor. Venice is a great place to look for some exotic souvenir that is hand painted by Italian Artisans. Each shop that sells masquerade masks in the streets of Venice is a photographer or travel enthusiast’s pleasure. This city is distinctively known for local crafts that have been produced for centuries and are difficult to get elsewhere. 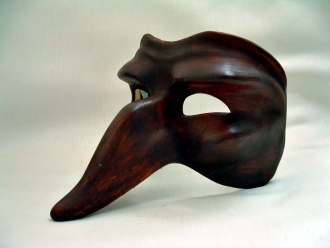 While it may not be too difficult to find handmade Venetian masks here, finding an exepctionally talented artisan who provides you with items that are worth your investment is challenging. Irrespective of the time of year, you will be able to find some elegant full face feather masks and other exquisite designs while travelling to Venice. 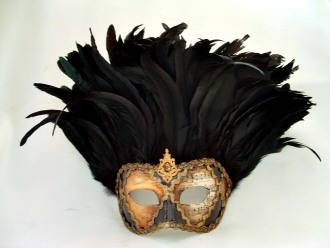 If you find Venice expensive, Florence is also a great option to hunt for masquerade Masks. Florence is home to some highly acclaimed branded mask selling establishments. These too will be slightly more pricey when compared to masks that you will find in the street markets in the city. 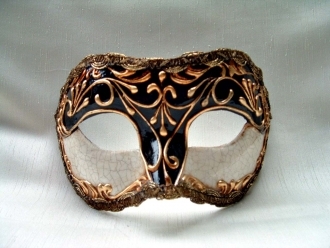 A rather unconventional addition to this list, but the ultra glamorous Venetian mask with specialized design are amply available in every shop that offers costume themes including that of the 1950s Hollywood movies, super heroes and other get-ups. With elegant masks available at relatively affordable prices, Hong Kong is a great destination to come across such trinkets for your home. Las Vegas swanks to offer the best shopping outside of New York and Hong Kong. Millions of travelers not only come here for the high-stake games but also for the high-end designer items that can be bought at affordable prices. Considering that Las Vegas is the Party capital of the country, the city is full of specialty shops, pawn shops and costume shops that sell everything from affordable masks to collectible masks. Furthermore, The Venetian and the Palazzo Resort in Las Vegas celebrate Italian inspired summer festival with elaborate and oversized masquerade masks. These masks not only serve as an accessory for dressing but also ideal for home décor as wall hangings and for special corporate events, bachelorette parties and fashion shows. Thousands of travelers can get a Venice-like experience in this hotel and come back home with souvenirs such as glamorous looking Venetian masks. 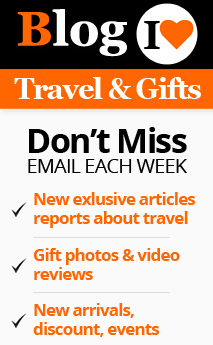 If you do not wish to travel and are looking to buy the ideal mask for Halloween or an upcoming masquerade themed ball, consider logging on to the internet and browse through some reputed vendors who sell exotic and designer masks within the United States.